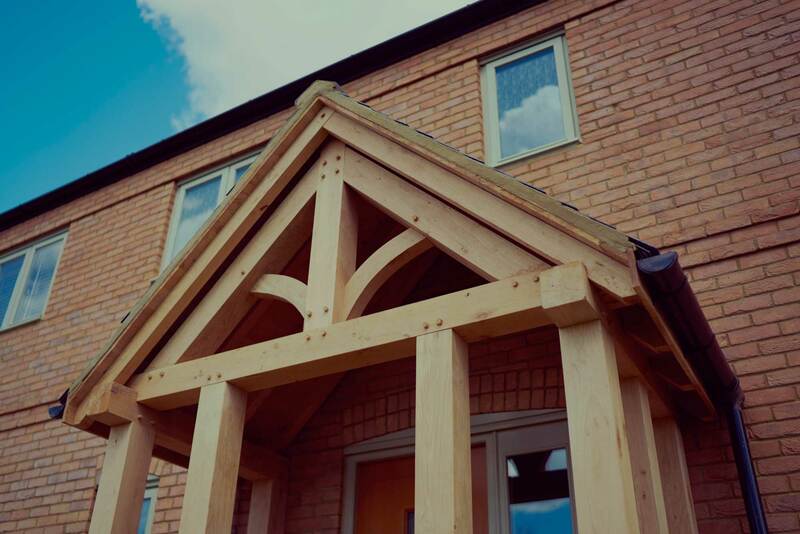 At Bespoak Timber Frames we offer quality oak frames at competitive prices. 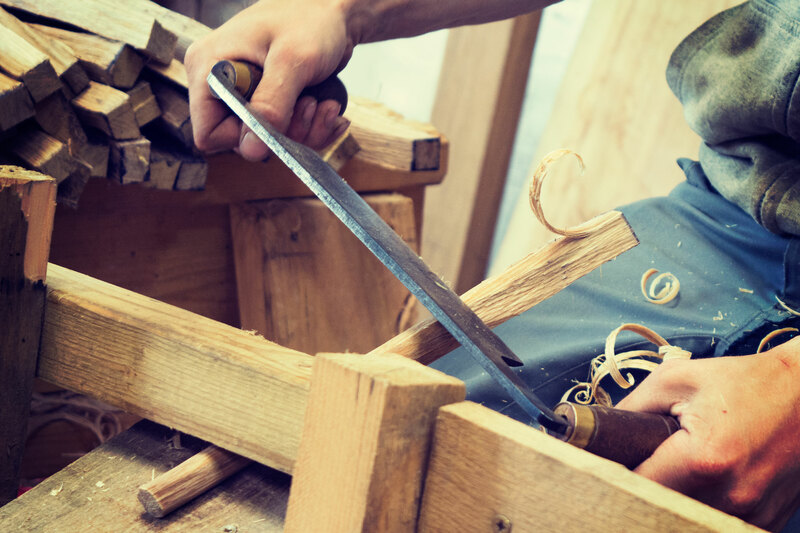 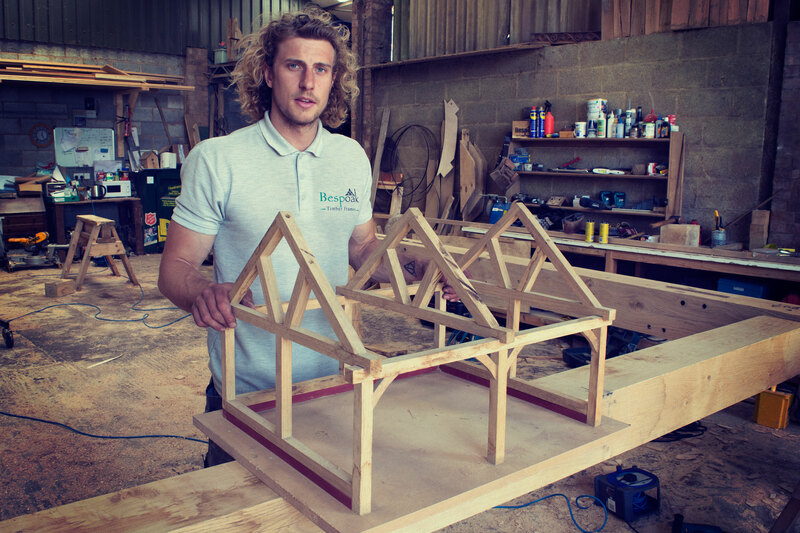 We do not use kits to produce the Oak frames, as we believe that every job is unique and therefore deserves to be lovingly made by hand. 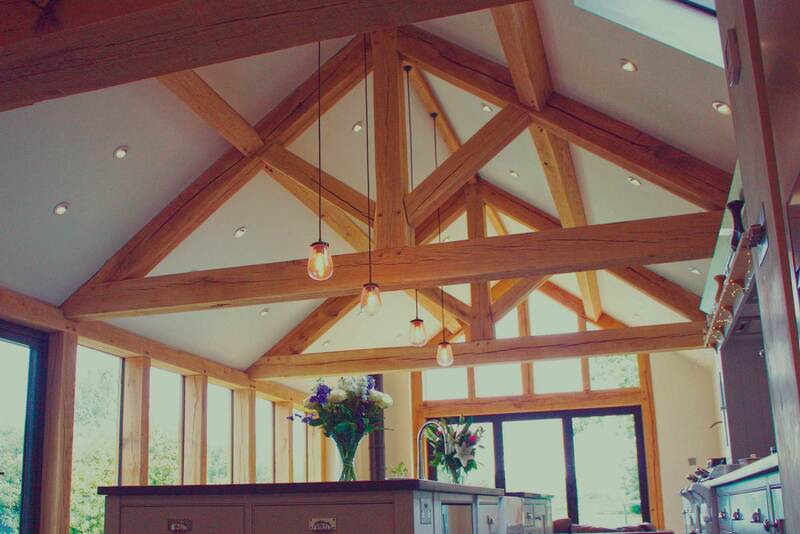 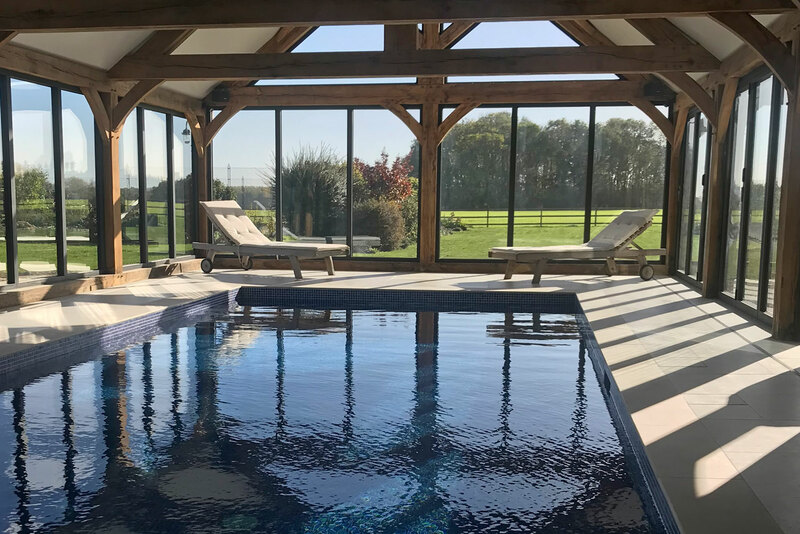 All our oak is PEFC certified and each piece of timber is carefully selected and graded to its finished and appropriate position. 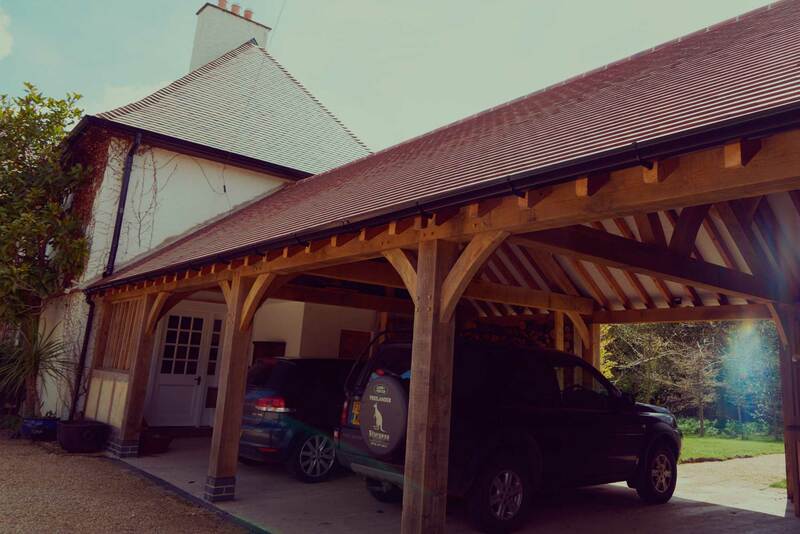 We strongly believe in using local resources and local tradesman where possible.